So, if you finally decided that you are ready to do your bathroom remodeling – good for you ! It was the most important step to start a renovation in your bathroom. But now, you need to be aware that you have got some tasks ahead of you. There are a lot of decisions that you have to make, because in remodeling works everything falls on one person, the homeowner. There are a lot of things that you should remember of but you can possibly even not know about. So I hope that this step by step workbook will help you not regret your bathroom remodeling after everything is done. Lets get into it! 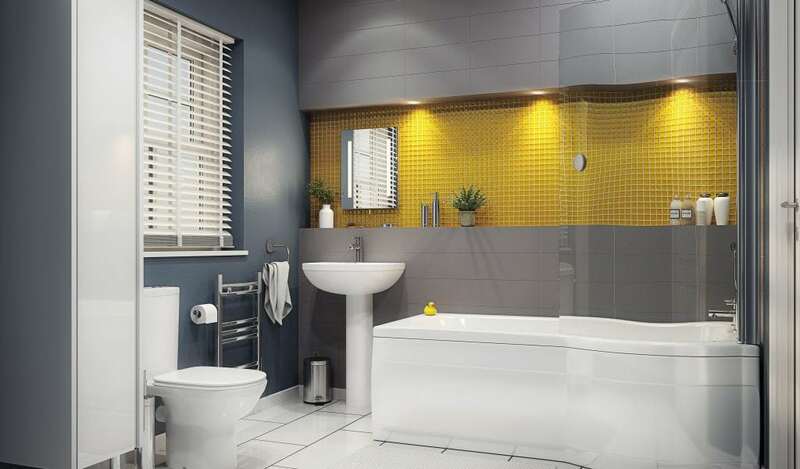 Before you do anything, there are so many different ways to approach a bathroom makeover, so you should settle on some design that fits your vision and that you really like. The design elements that you should definitely thought about are : color scheme, new fixtures, storage spaces and location of utilities. Before you choose who would do your bathroom remodeling and what materials would you like to buy, you need to be aware how much can you spent on that and what would be a cost of that. Of course, if you are confident enought in your skills you could do your remodeling yourself but always a safer way is to find experts who will help you with every step of bathroom remodeling. They will tell you if your ideas are possibile and even help you with planning if you had any doubts. It is great that you finally have everything that was needed but the remodeling is not going to happen from a day to day. You need to wait. If you want to be happy with the end result, you need to have a patience. Yes you finally got it ! Congratulations !